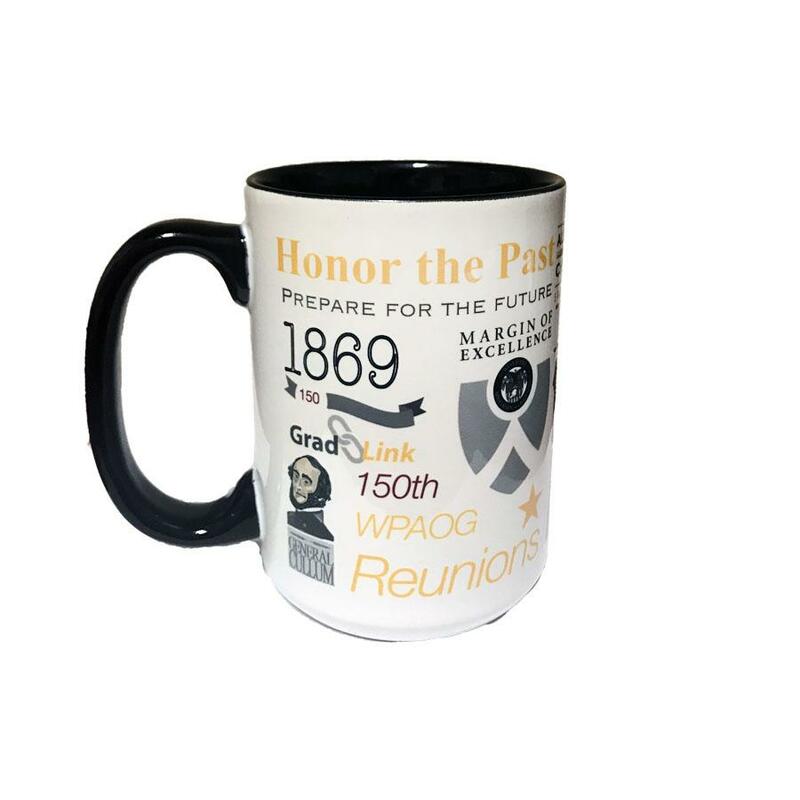 Celebrate the WPAOG's 150th Anniversary with our limited edition mug. 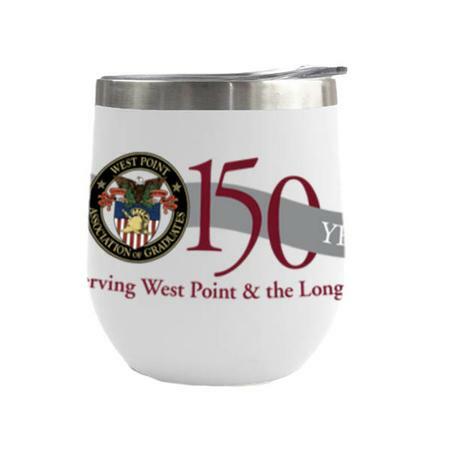 Featuring some of the events, places and people of the last 150 years, this 15 oz mug is a tribute to the history of the organization. 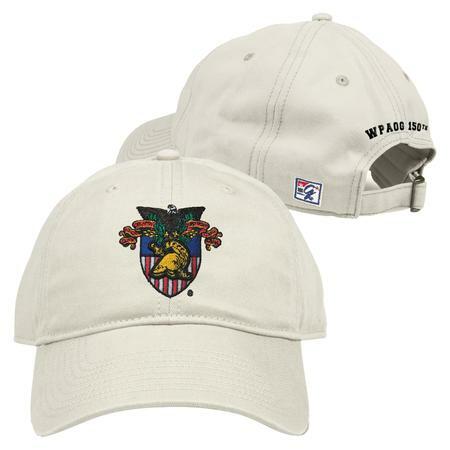 Hand wash for best results.